Value Pack Box Cards24ct by BERWICKOFFRAY LLC at Blog Free Here. MPN: 2001640-AIAHD. Hurry! Limited time offer. Offer valid only while supplies last. Paper Magic Group Value Boxed Cards *Color Family: Assorted *Theme: Christmas *Product Type: Cards *Number in Package: 24 box *Length: 1.63 in. 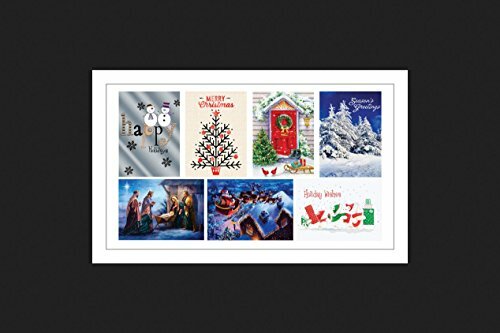 Paper Magic Group Value Boxed Cards *Color Family: Assorted *Theme: Christmas *Product Type: Cards *Number in Package: 24 box *Length: 1.63 in. *Theme Type: Holiday *Width: 5.63 in. If you have any questions about this product by BERWICKOFFRAY LLC, contact us by completing and submitting the form below. If you are looking for a specif part number, please include it with your message.